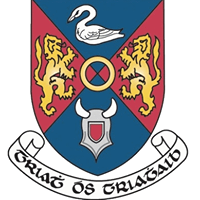 Westmeath County Council manages the day to day running of services within the county. Find information on environmental control, veterinary services, waste & Litter and more. Fire safety in the community, water safety and our major emergency plan. Learn about council budgets, expenditure, paying us and procurement from the council and more.